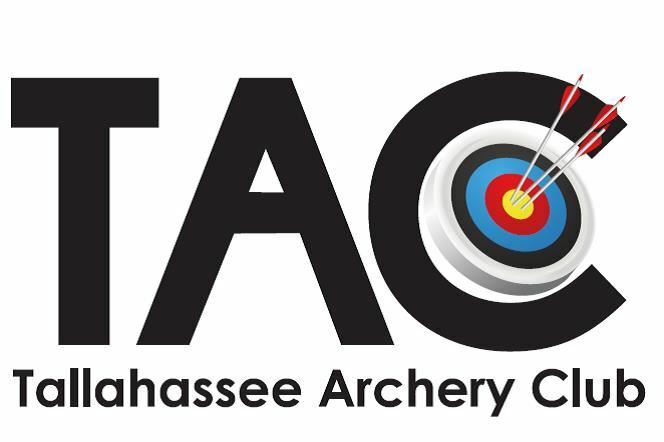 The Tallahassee Archery Club (TAC) is a local archery club for people that enjoy shooting all types of archery. Our club has a bag practice range with targets ranging from 15 to 80 yards and the practice range has enough depth to accommodate all FITA distances out to 90 meters. The club has three 52" FITA mats available for membership use. We have four 3d ranges and a 20 target 3d practice range. We've recently completed a 14 target field range with distances ranging from 20 feet out to 80 yards. Our club has monthly 3d trophy shoots from January through August and other tournaments of variety throughout the year.